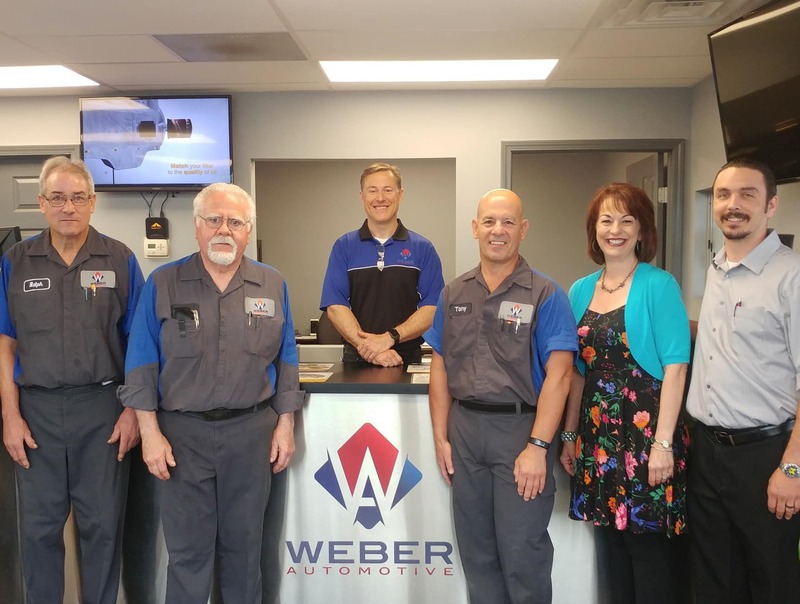 Weber Automotive was founded in 1995 by Bryan Weber, an ASE Certified Master Mechanic. Bryan has an excellent and long-standing reputation in the automotive industry who grew up around cars with his father, owning a racing engine business and drag racing. Bryan shares his father's love for the sport, drag racing for years. After purchasing the racing business from his father, he grew the well-known Weber Racing into what it is today. Bryan and his father continue to work together, building High Performance engines in his local machine shop. The Weber name is well known in the Buick V6 Performance industry as the best shop in the country. 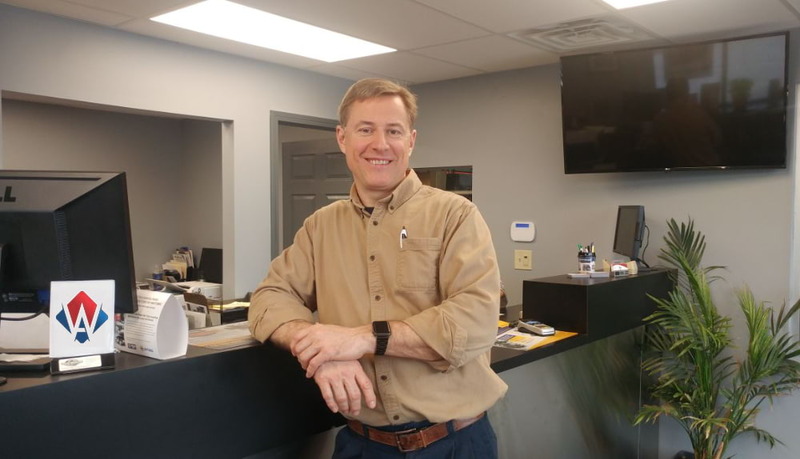 Bryan is passionate about his business and dedicated to providing the highest-quaity service at a great value, and a genuine concern for his customers' best interests. 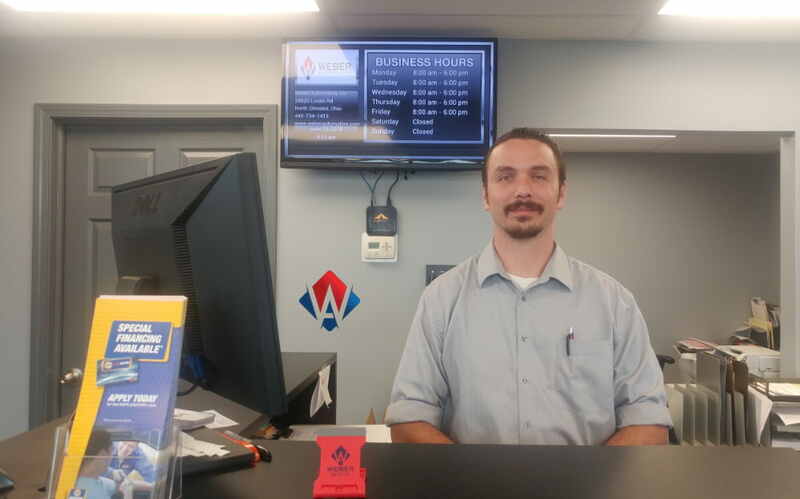 Tony is an ASE Certified Master Mechanic, running the shop at Weber Automotive for over 16 years. 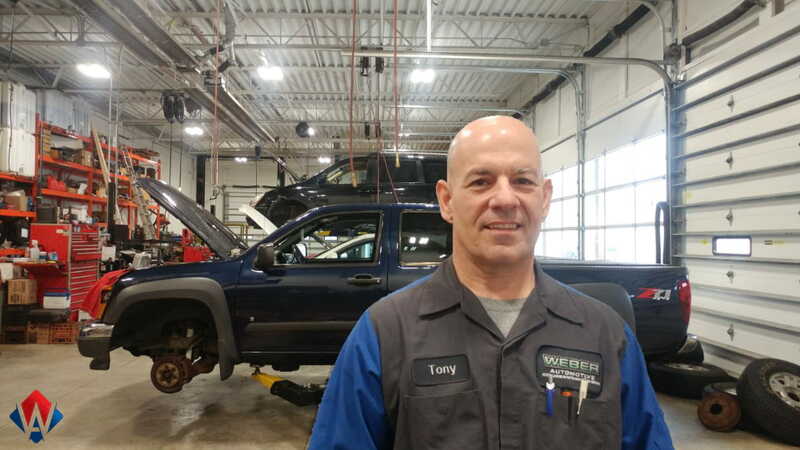 With over 30 years in the automotive industry in North Olmsted, Tony is the best around at mechanical and electrical diagnostics. In his spare time, Tony enjoys spending time with his wife and daughter, as well as bicycling and riding his motorcycle. Mary has over 37 years experience in office administration and customer service, marketing and networking. She started her career at the age of 13, working in ther office of her family's appliance repair business on weekends and in the summers. 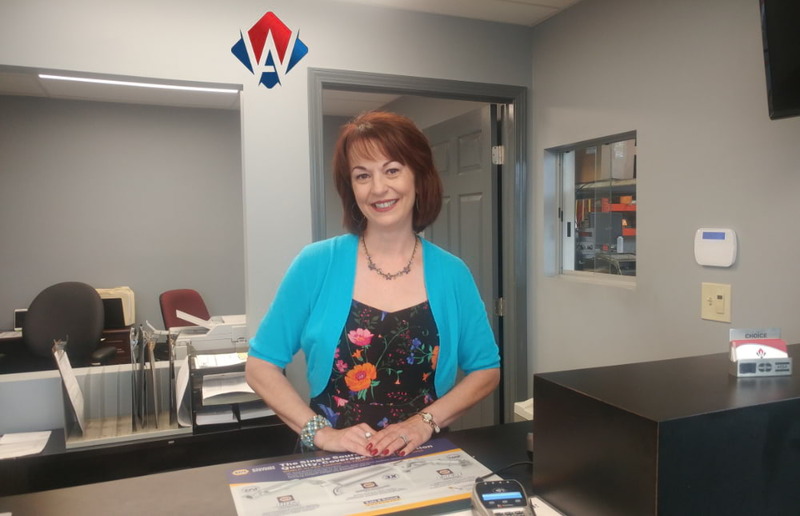 Since then, Mary has worked in the service industry exclusively, focusing on HR, building customer relationships, networking, and making sure the office runs smoothly and efficiently. Mary spends her spare time with her family and working with Jeremy Cares, a local non-profit charity of which she is a founding member and Vice-President. Jason has over 20 years experience as an ASE Certified Technician and Service Advisor. His time spent working on vehicles gives him special insight into what is needed on each repair. Jason’s expertise in auto repair and his exceptional communication skills make him a valuable member of our team. Jason grew up in northern Michigan and currently lives in Brunswick. He.has been married since 2002 and has 3 children. He enjoys most outdoor activities including camping, boating, fishing, hunting, hiking, and skiing. He is a firm believer in honesty and transparency, and treats every customer with respect and dignity. Jim comes to us with over 40 years in the automotive repair industry. A former shop owner as well as an ASE Certified technician, Jim has seen it all! His interests include cooking, shooting, bee-keeping, and playing with his grandson. His experience and expertise are a terrific benefit to our customers. He is an all-around great guy! 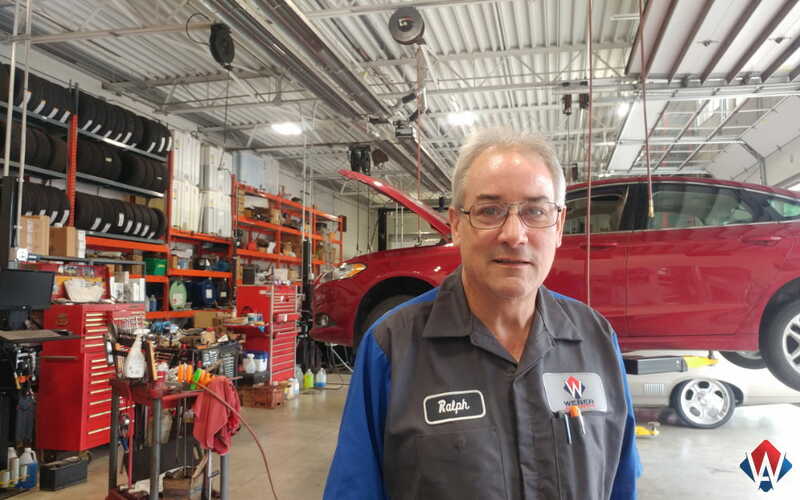 Ralph has been turning a wrench for over 36 years as an ASE Certified Master Mechanic. We are fortunate that he chose to join our team when his last shop closed. In his spare time Ralph enjoys classic cars, playing with his dog, and spending time with his family.